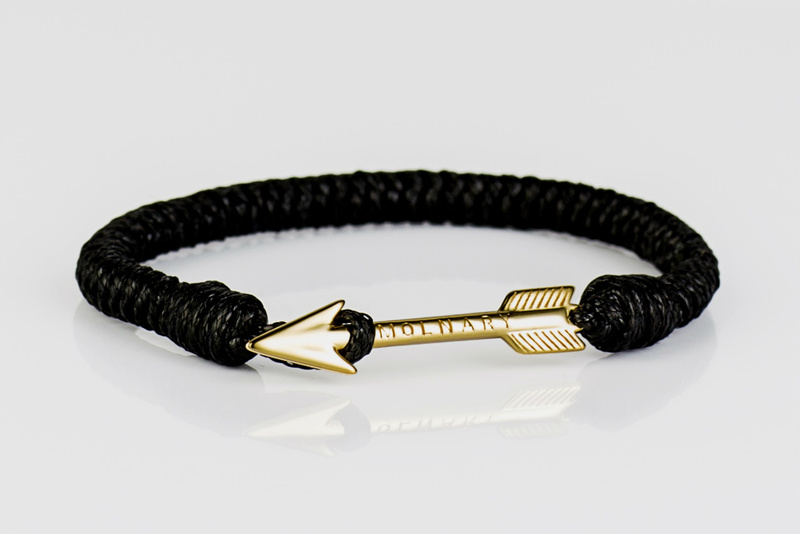 One of the latest releases in the Molnary family is a delicate combination of our slightly smaller sterling silver arrow dipped in gold, with a beautiful hand-woven black band. 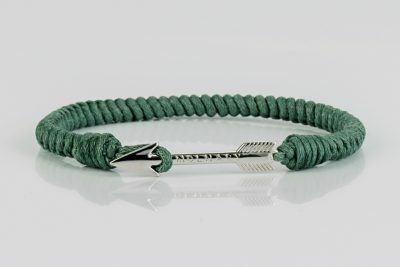 The bracelet exudes confidence and this color combination is one of our most sold, ever. 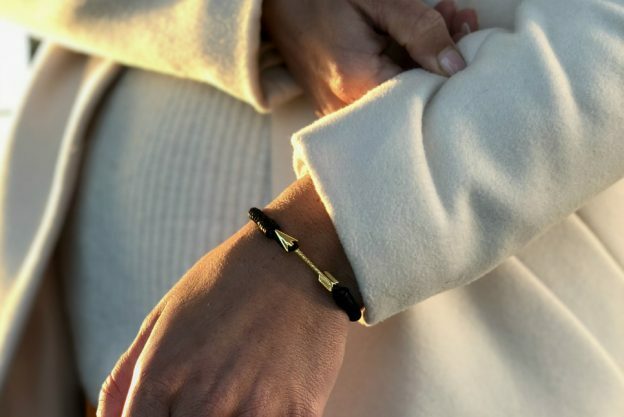 Like all our bracelets, Petite Gold Black is handmade to perfection, created to be worn for a lifetime. Treat yourself to the perfect accessory and spoil someone you love with a fabulous gift. Shipping time will depend on your selected shipping method at the check out section. We offer three shipping methods: Standard (no tracking, 4-6 days), UPS Standard (with tracking, 3-4 days) and UPS Express (with tracking, 1-2 days). 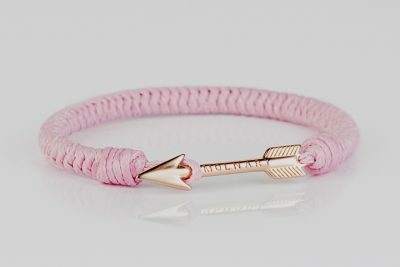 Did you order the wrong color, size or just want to return the bracelet? Send it back to us within 30 days (non-used, in the box) to get a new bracelet or a full refund. 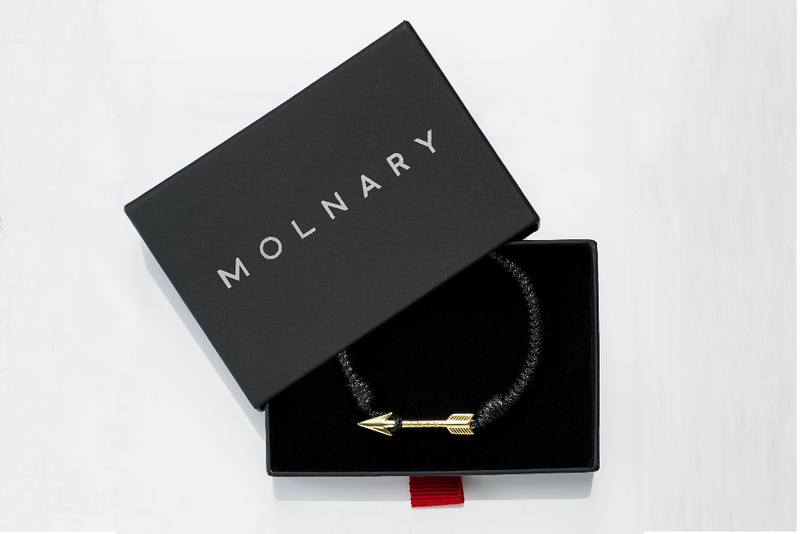 To exchange or return a bracelet please use our contact form or send an email to hello@molnary.com for instructions. 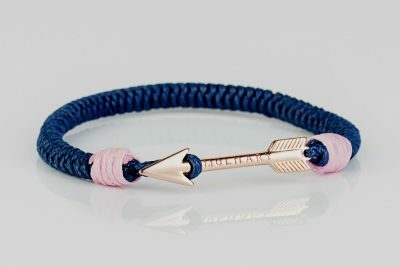 Please note that cost of shipping the bracelet back is yours. Perfect fit for me. 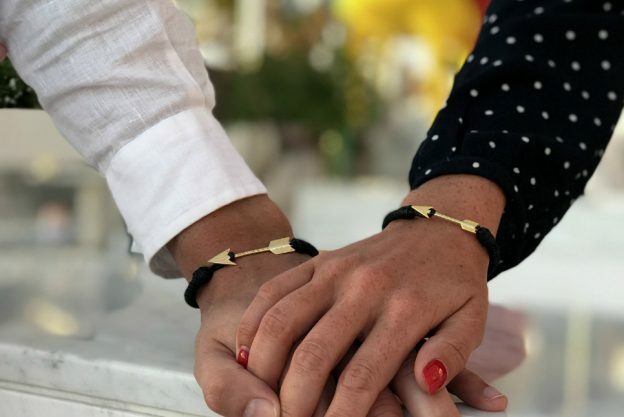 I ordered XS and it is simply a great bracelet!